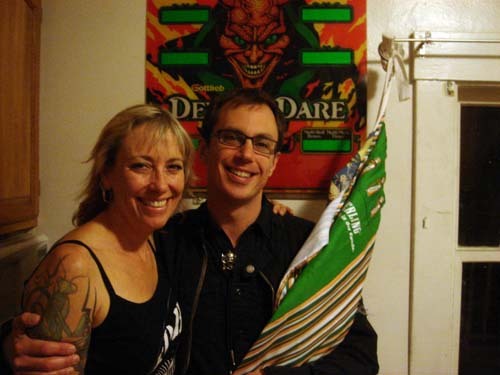 Erik Core interviews Kate Knox about her role as an organizer for the international punk rock festival BOBFEST. 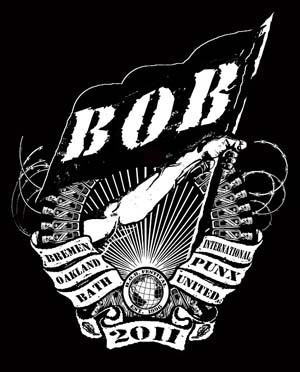 The BOB stands for Bremen – Germany, Oakland – California USA, and Bath – England and every couple of years the festival rotates between these three cities. Folks come from all over to get together and enjoy lots of live music, attend events like picnics and art shows, and help raise money for friends in need. The festival is organized by committee which coordinates the venues, schedules the bands, sells merchandise, and handles other logistics necessary for putting on a major event. Kate Knox has been helping to organize the festival since its inception in the mid 90’s. 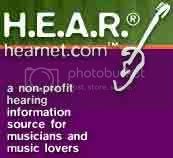 Check out The B.O.B Family website for more info.